That sector is especially vulnerable to the effect of sanctions because some of the components are "dual use" -- they could in theory be used in weapons systems -- an area now under especially tough scrutiny in Washington. In a letter dated November 2017 seen by Reuters, Broadcom's European distributor said the U.S. firm could not fulfil an order placed by Bulat "in light of export restrictions on the part of the manufacturer," the ministry official said. Two executives at two other Russian companies that import electronic components confirmed that Xilinx had stopped shipping some of its products. They asked not to be named because they didn't want their comments to affect their business. "Foreign manufacturers are not striving to stop deliveries to Russia, but to avoid the re-sale of their products into various nuclear products or other weaponry," Yusupov said. Rostec referred questions about Bulat to one of Rostec's units, Avtomatika, which declined to comment. 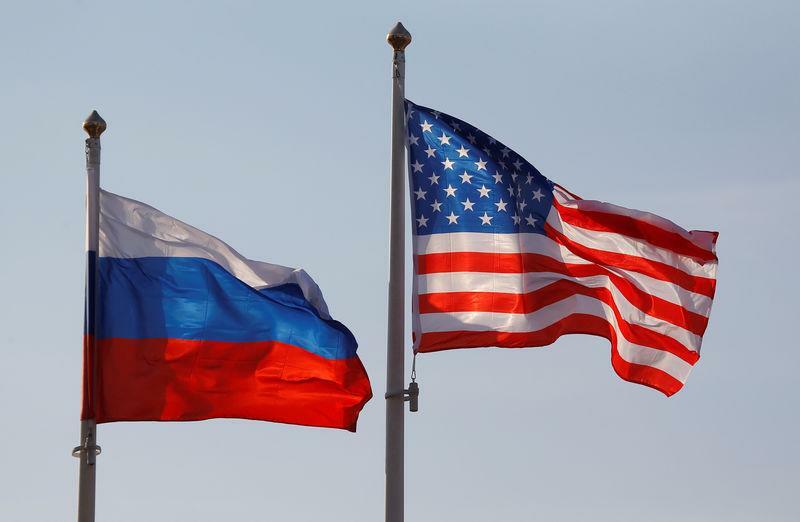 The United States first imposed sanctions in 2014 over Moscow's annexation of the Ukrainian region of Crimea. And in May this year four Russian electronics distributors were added to the U.S. Commerce Department's "unverified list" which means officials were not convinced that the end use of products supplied by those firms was legal. Executives working in the sector said the cumulative effect was that some U.S. exporters decided it was too risky, in some cases, to ship electronic components to Russia even to companies that aren't on the list. "They're trying not to ship stuff that could be sold on to some place it shouldn't," said the first executive at the Russian importing company.